Can you tell us more about the company? 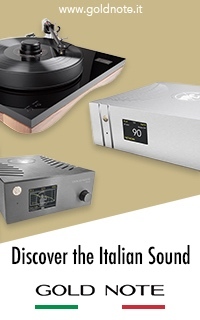 It seems that audiophiles recognize you more outside of your home country? 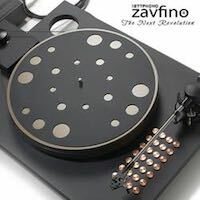 manufacturer of world known turntables. 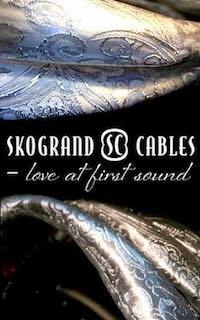 It is interesting that our products are quite well known worldwide, but not so by domestic audiophiles and that is our responsibility. However, Slovenia is very small country, with relatively very limited market for our products, so we decided to focus on foreign markets. 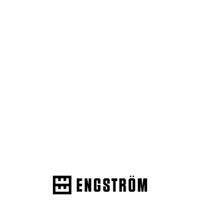 In our opinion, name and logo itself should tell much about us. 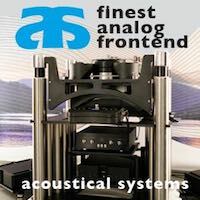 We chose Acoustic Preference, as acronym for our preference for natural acoustics. Our logo is designed to reflect symmetry, which in our case means that the sound and design have the same weight. AP is a two-family company, created by Davorin Žnuderl and Marjan Tancer. 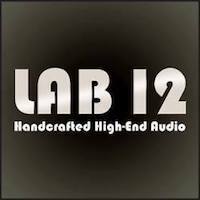 Almost ten years ago, the idea emerged that with the combined knowledge in audio development and entrepreneurship we could create some interesting audio components. 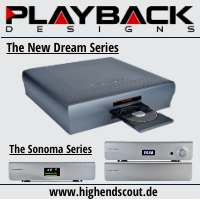 We established company in 2001, with a head full of ideas on speakers, amplifiers, preamps and turntables, and a few ready-made projects. 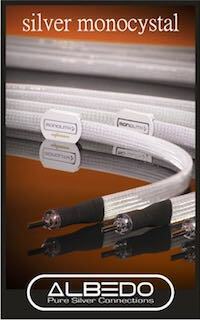 What was the main goal of Acoustic Preference? The first goal was to create a product that will be recognizable and will fully justify its price. 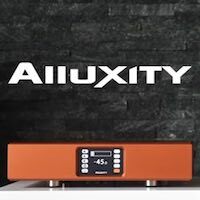 Our speakers have neutral sound, minimal colourations, the timber of each instrument is perfectly correct, and dynamics that are as much as possible close to the live music. At the same time, equal importance is devoted to the design and usability of products. We believe that users, in addition to technically superior products, also demand well designed and a pleasure to use products. 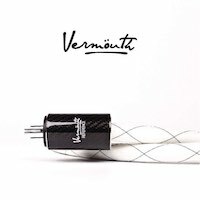 Is there such a thing as perfect component? I believe that complete audio components do not exist, only approximations. 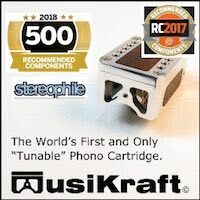 I have not seen or heard audio component I could call it perfect. Live music cannot be recreated through the audio devices in our living rooms. Creators of Audio devices are trying to make it as close as they can, witch is not an easy task, but it’s worthy of every effort. 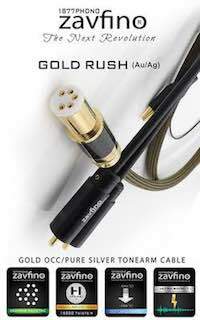 Of course, the market is a full of great audio components, due to technology development and integration of new materials in the industry. 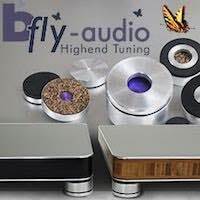 I heard some of your Bravura amplifiers, but it seems that you focused on speakers only for now. Why’s so? 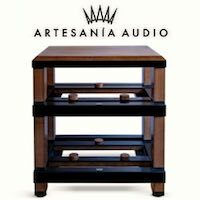 At the beginning, we were making amplifiers series Uvertura and Bravura, which were well known in our country and some even sold abroad. 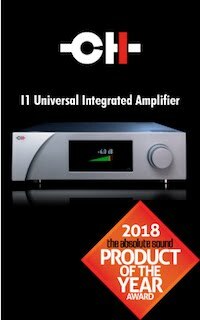 In particular, Bravura was an interesting line, pure and non-compromise High-End amplifier, operating in class A, in dual mono structure with a large stock of power. 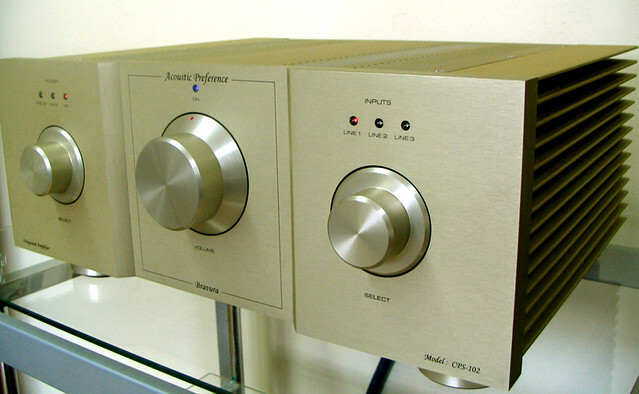 In memory of a very interesting period when we created Bravura amplifiers line, we each kept one of those amplifiers. 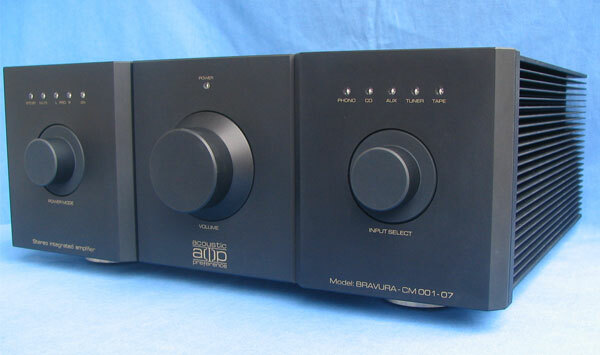 Amplifiers in the Bravura line had a full aluminum chassis, which ultimately also highlighted problems in the final processing of aluminum. 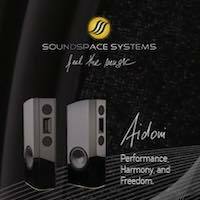 Our quality standards could not be reached, sowe decided to temporarily stop production of amplifiers and fully focus on creating speakers. Is there such a thing as being too demanding when designing a product? Where and when do you draw a line? Manufacturers can perhaps sometimes bee too critical about the products they create. But we want the highest quality products and we know that we are responsible for our users. We draw the line if we find that product quality is not as it should be for its expected value. How long it takes to design a great product? If everything is well-chosen at the beginning, the development period can be relatively short. 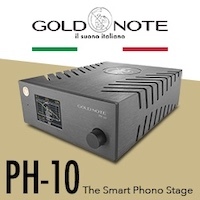 However, to create a product in high-end category, which task is to satisfy the most demanding audiophiles, things can never be done quickly. 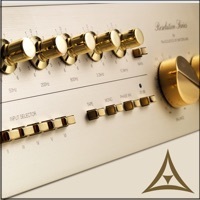 Every detail has impact on the final sound quality. In the first production stage we bring prototypes to the level of play that we imagined. Followed is period of listening, testing and fine sound interventions. In the end, we made the hearing tests with outside audience, with various combinations of amplifiers and audio sources. 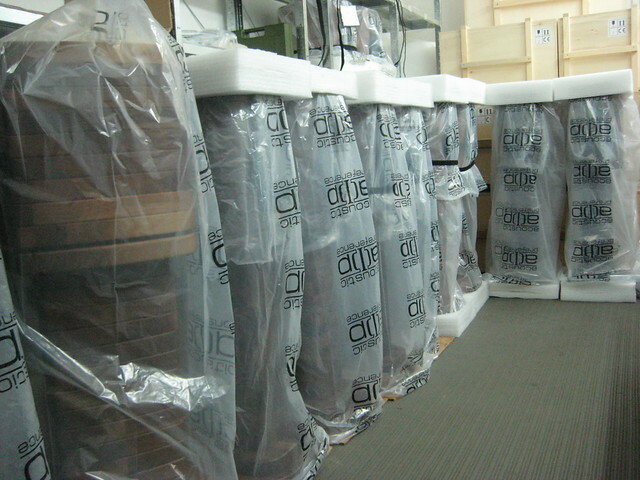 The last step is all the final details and finishing, documentation and packaging. You are family/friend based small manufacture. How do you organize and manage everything? Each of us is responsible for its own area, as in every business. We are small collective, each of us must handle several areas, which can sometimes be difficult. Davorin deals with the design of products, measurements, tests, product development and maintaining of production. Marjan is engaged in design and functional solutions for our products and running a business, Tomo is engaged in marketing. Do you invest more in advertising or in development of products? In short, we invest more in development. We have already gained a few good partners in individual countries, they take care of presentation and advertising in their countries. 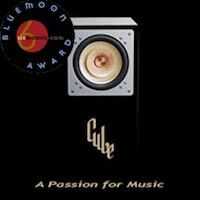 We are still working hard to complete support for our distributors and dealers who can get demo speakers, as well as a complete line of speakers. Not to big, not to small. It’s hard to pin point the company size, but mass productions easily and quickly leads to mediocre products. How do you see this? The surging growth in production is a problem for small businesses that may be reflected in lower quality products or even lack of time to develop new products. We are aware of that and we do not want to increase the output of the real capabilities of our team. Our team is small and has all the necessary skills needed and involved in all phases of product manufacturing, from initial meetings where we exchange ideas to hand-made assembling. Our current size is also a big advantage because we can have full personal control in each stage of production. Do you have a certain goal when you’re creating a new product? 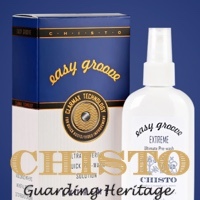 Can you tell us more about your Gracioso and Maestoso product lines? 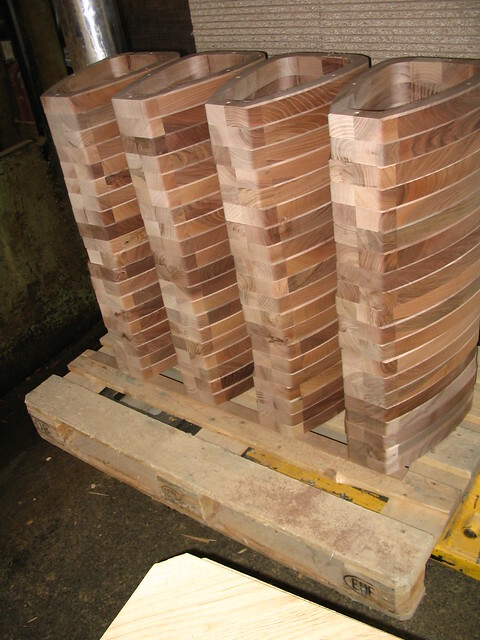 Each of our product so far is made with the particular aim or idea that seemed worthy of realization. 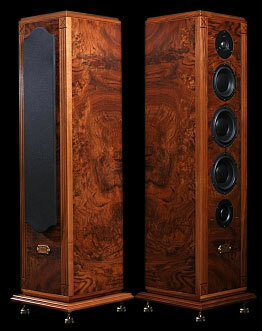 Maestoso speakers are generated by its design, which mimics the antique furniture, 19th and early 20th century. 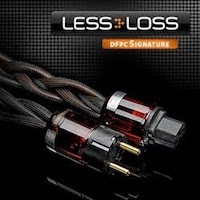 For this series we have selected only the best components. 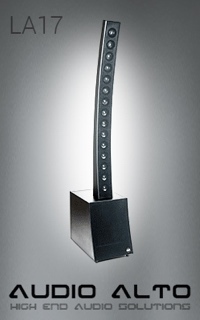 We have achieved the desired visual effect in addition to the prestige of the high sound range. 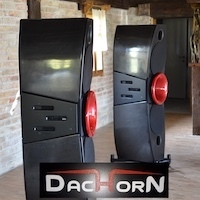 We also wanted to make a speaker that will be a sculpture for the living room, fitted for classic and modern taste, those speakers are Gracioso line. 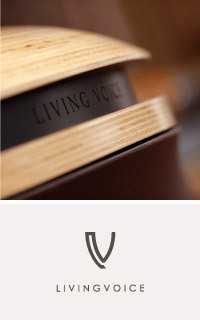 For Gracioso line we are using solid walnut wood which made them timeless and prestigious. In finishing, we decided for waxing because it gives a very alive feeling of natural wood and is ultimately very organic process. The wax we use is pure organic product, free of harmful solvents. Of course it is a manual processing, rather time-consuming, but worth it. 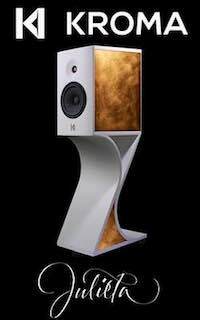 Maestoso 2.0 is your current flagship speaker. Can you told us more about it? Maestoso 2.0 is currently our best-sounding speaker, so we may say that is our flagship. 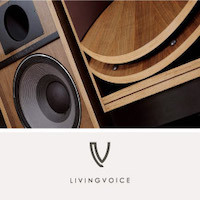 However, we are planning to create a Gracioso speaker(which has made a lot of user interest), that will be in the same sound range as Maestoso. 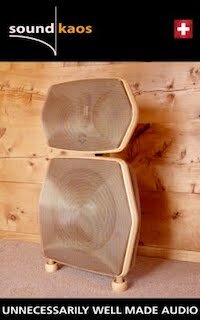 Purpose of Mastoso line was to offer high-quality speaker for fans of ancient design, which is very difficult to find.. Housings, although antic designed, are still total non-compromise in acoustical domain. You prefer Morel drivers. Why? 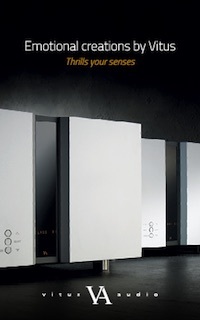 We believe that Morel is one of the most technically advanced producer of speaker units. After numerous comparisons, sound of their drivers came closest to our wishes. 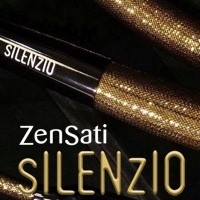 Natural, fast, controlled, but still able to convey music with fluidity and emotions. At the same time, Morel team is always ready to listen when we need specific models of drivers or custom made modifications. Of course, this does not mean that maybe in the future we will not use the top drivers of other manufacturers. What is your approach to crossover? If drivers are well-selected and overall approach is done well, designing crossover can be elegant and made with elements of much higher quality. 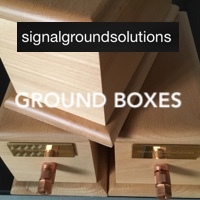 Complex crossover in most cases in fact, correct errors and incompatibilities between the installed drivers. Our approach is crossover with a minimum elements, but the best quality. 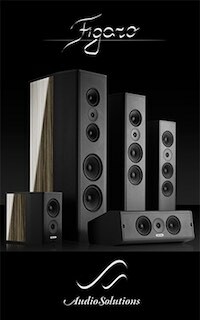 Solid wood is a building block of your Gracioso speakers. Why do you find it so special? 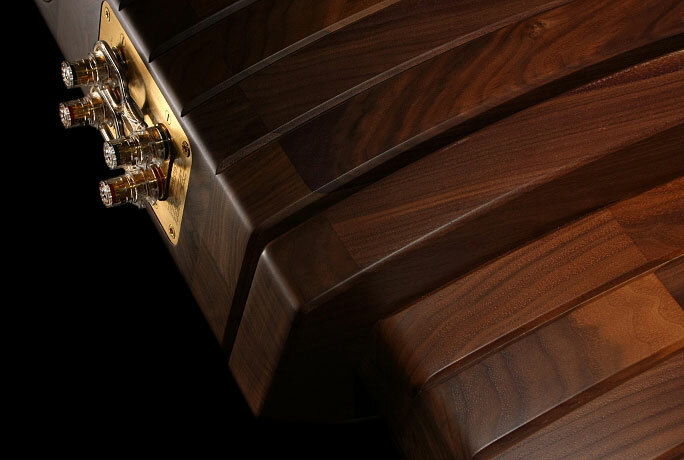 Solid walnut wood was chosen for Gracioso line because of its physical characteristics. 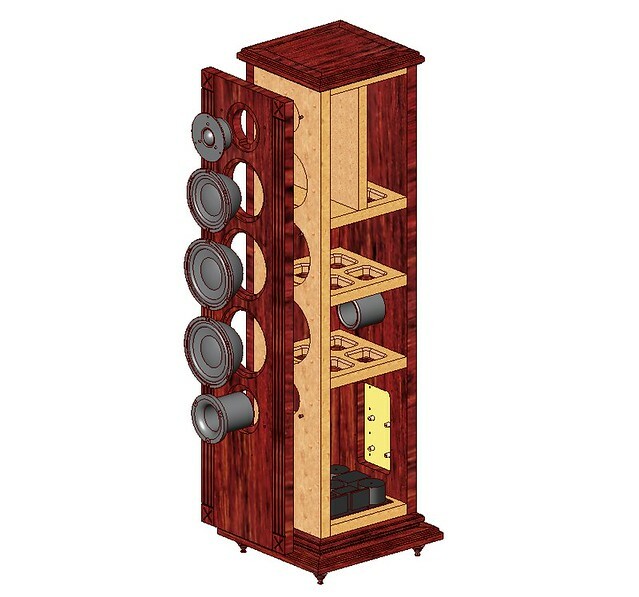 With carefully designed structure of speaker, we can get completely non-resonance housings. 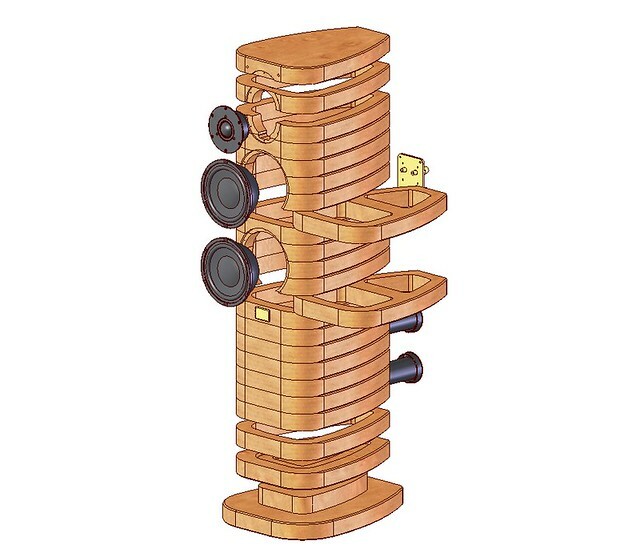 Our smallest speaker Gracioso 1.0 is built from 36 solid wood boards and Gracioso 2.0 from 92 solid wood boards. This principle was chosen because of different resonance frequencies of individual slots. Glued together we get total non-resonance housing due to self canceling of resonances. At the same time design is based on acoustic physics,. 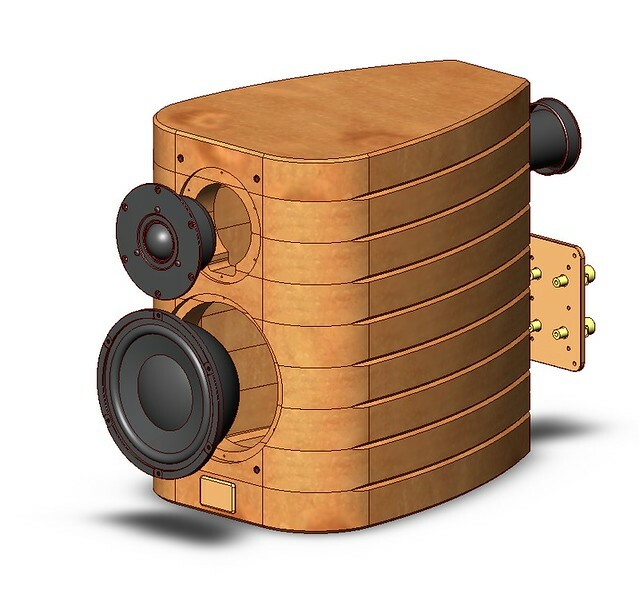 No side in the interior of the speaker is parallel to other. Also, the upper and lower surfaces inside the housing are proprietary treated to avoid any resonances. 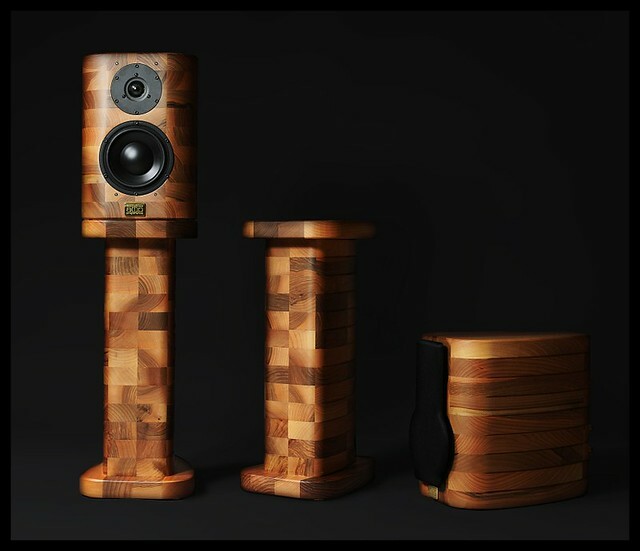 Of course, the wood is a natural material with different density, color and structure what make our every speaker a kind of unique because we can not make two exactly the same in terms of visual effect of wood. Your products are not cheap, more premium priced. Is this a must? The fact is that the global network distributors and sellers dictate pricing to the small producers, but we must not forget that they are the ones who are also the most at risk with the launch of these products on the market. 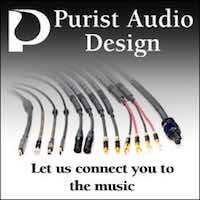 Marketing laws create audio products prices and we want to do the best to justify the price. 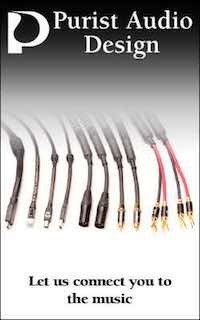 It is clear that in any industry superior products are not cheap, especially not in the high-end audio. 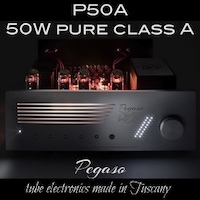 These are products that are composed in very small quantities, with specific manufacturing approach, which are mostly manual craftsmanship, as well as high quality and correspondingly expensive components that are being installed in all of our speakers. Yes, we believe that our prices are very adequate for really top-quality products. 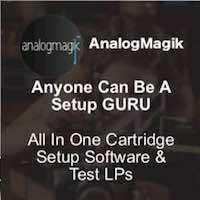 Published tests and satisfied customers may be testimony for that. We said it before, but do you want to keep things at small scale? beginning to end only in our hands. appreciate what they get for their money. knowing, that you personally have put your best effort into it. Do you want conclude this interview with few final thoughtsfor our readers? 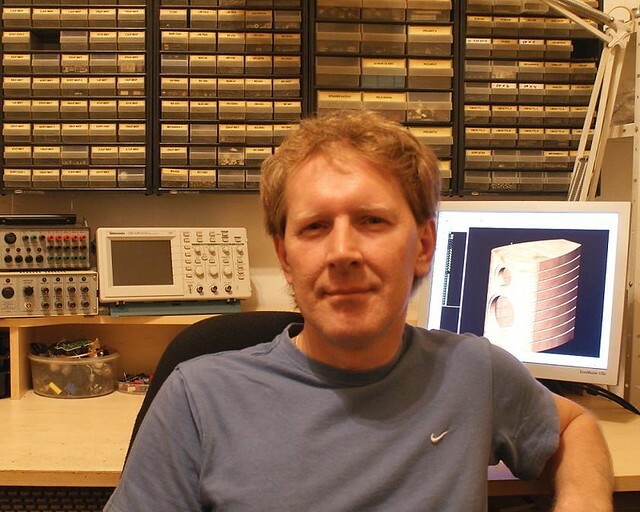 passion for electronic audio development. 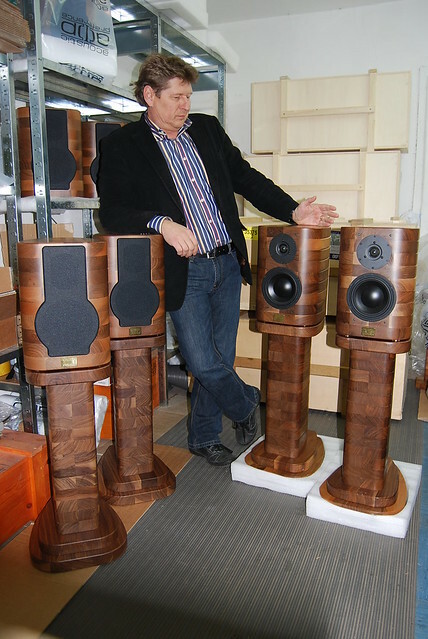 listening and enjoying, as well as testing of our speakers. 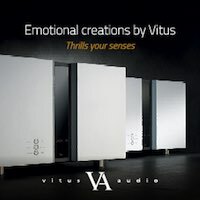 enjoyments while listening to your favorite music masterpieces.